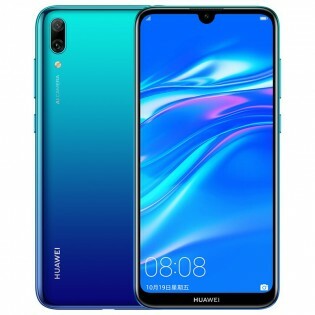 Huawei has just announced the Enjoy 9 – a watered down version of the Enjoy 9 Plus that went on sale in China in October. 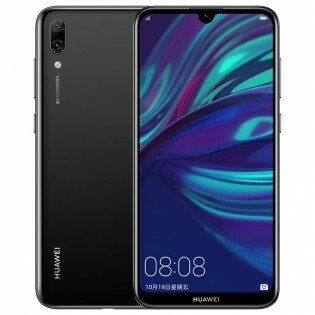 The Huawei Enjoy 9 has a 6.26-inch 720x1520px IPS LCD, a 13MP f/1.8 + 2MP f/2.4 depth-sensing dual camera and an 8MP f/2.0 selfie camera. Buyers can choose between a 3GB + 32GB or 4GB + 64GB but both come with a lowly Snapdragon 450 chipset with no choice of Kirin available. 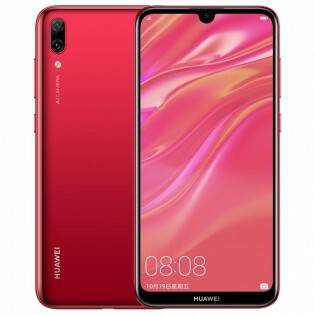 There’s no biometric means of unlocking on the Huawei Enjoy 9 – only insecure face scanning. The good news is that there’s a 4,000mAh battery that should help the Enjoy 9 last a long time. Software is EMUI 8.2 on top of Android 8.1 Oreo. 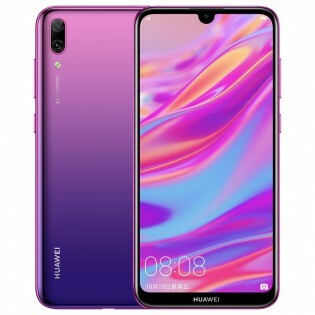 The Huawei Enjoy 9 comes in a choice of Black and three gradient Aurora colors – Blue, Red and Purple. While Huawei hasn’t disclosed the price just yet, the Enjoy 9 goes on sale in China on 12 of December.